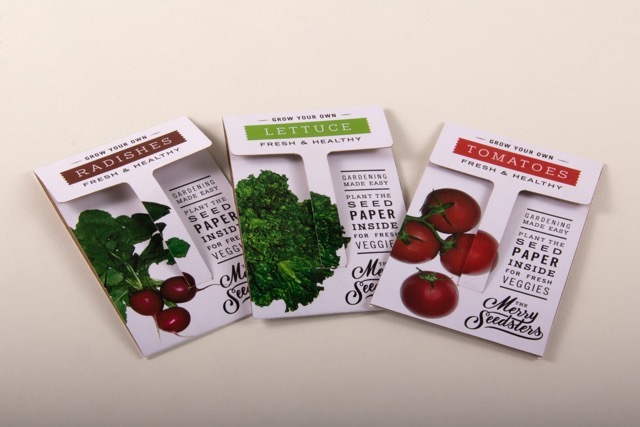 An interdisciplinary team of three Cal Poly students took first place in the 48 Hour Repack 2016, a national student packaging design challenge presented by the Institute of Packaging Professionals’ Southeast Chapter. 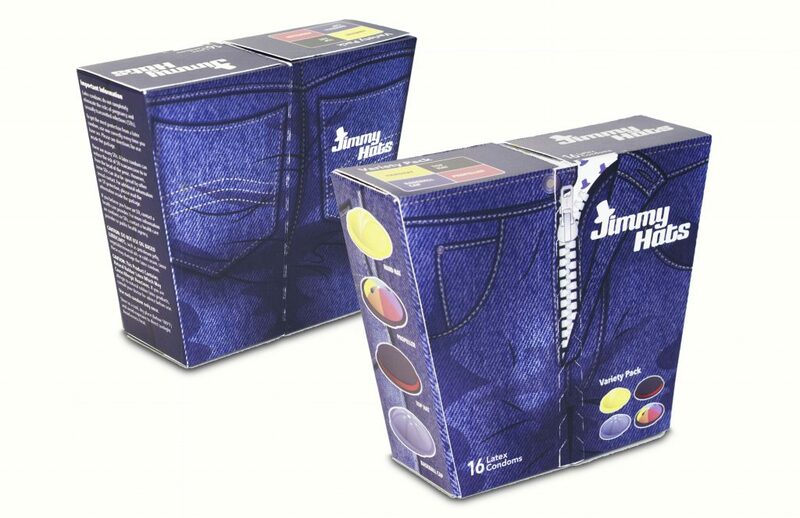 The competition’s organizers selected a series of consumer products in need of packaging innovation and challenged students to create new designs in two days. 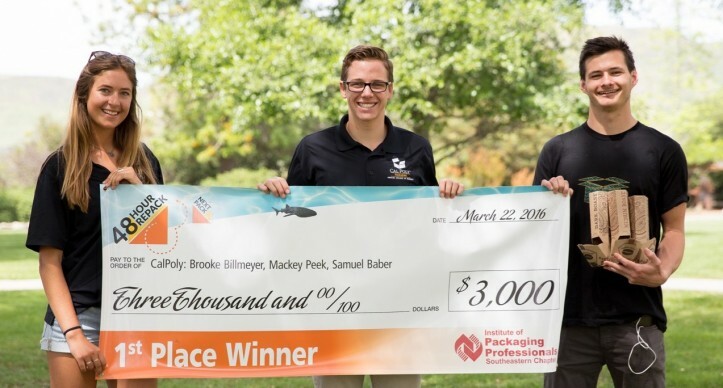 Seniors Brooke Billmeyer of Solana Beach, Calif. and Macintyre Peek of San Marcos, Calif. teamed with art and design sophomore Samuel Baber of Rancho Santa Margarita, Calif. for the contest. Over the course of a weekend in January, the team developed a new idea for packaging Keurig K-cup individual coffee pods. 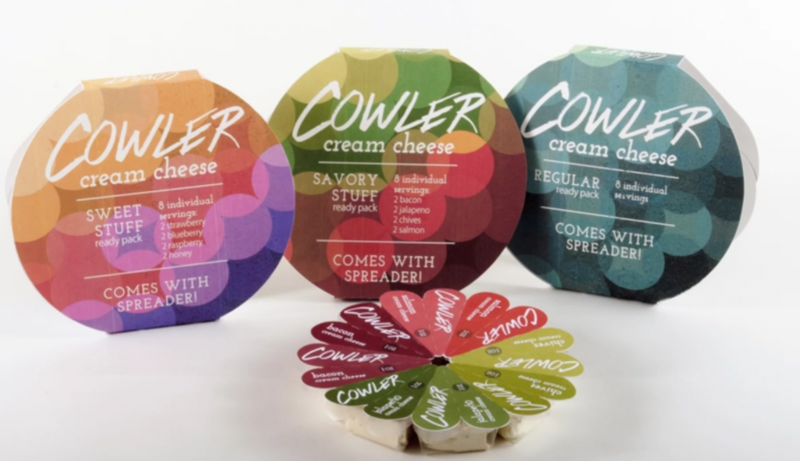 Four teams of Cal Poly students took home first-, second- and third-place awards and an honorable mention in 2016’s Institute of Packaging Professionals (IoPP) Ameristar Student Packaging Awards Competition. Under the guidance of Cal Poly Professor Ajay Kathuria, one team of students took first place in the Packaging Machinery Manufacturers Institute’s (PMMI) 2015 annual PACK Solutions Challenge after presenting its proposal for a pharmaceutical packaging line to a panel of industry experts. The team included industrial technology and packaging seniors Nick Abbatelli (San Jose), Rebecca Kisch (Paso Robles), Jeff Norton (Emerald Hills) and Patrick Salibi (Felton). The students will share a $4,000 scholarship for their first-place finish. The group’s poster presentation also earned the People’s Choice Award during the conference. 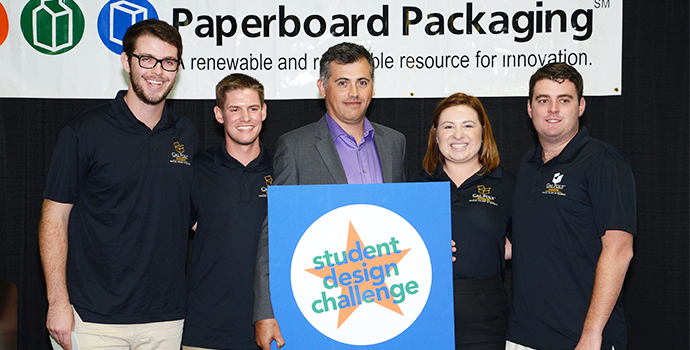 Cal Poly students at the PACKEXPO 2015 conference took first place at the Paperboard Packaging Alliance (PPA) Student Design Challenge, which challenged university teams from across the U.S. and Canada to create limited edition, innovative toy packaging that could also be reused as an interactive structure with the toy. Cal Poly’s team came first out of 53 entries with a Star Wars light saber toy that extended and collapsed from the handle.The team included four students from Cal Poly’s Orfalea College of Business: business administration majors Alyssa Harben (Auburn) and Griffin Meinken (Windsor), economics major Michael Udinski (Pleasanton), and industrial technology major Austin Turner (Atherton). The group was awarded $5,000 in cash, along with a $5,000 gift to Cal Poly’s Packaging Program to improve student labs. 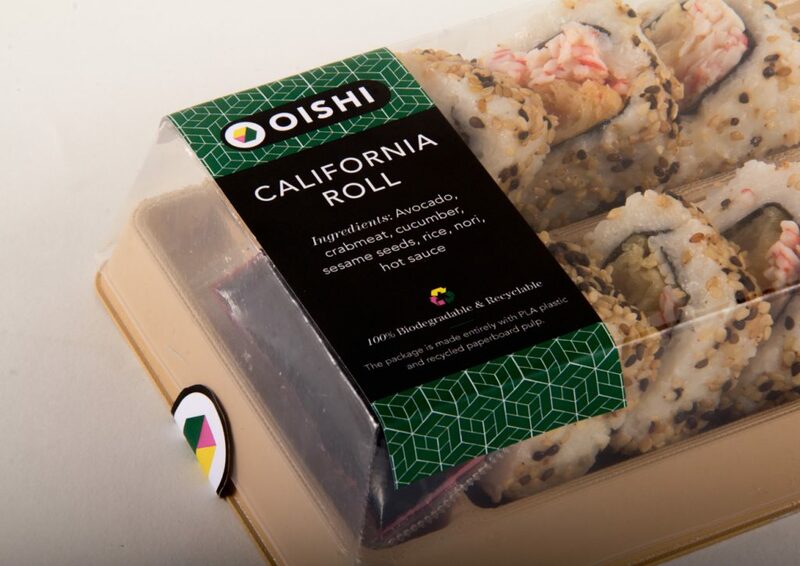 Cal Poly ITP students placed second in the nation in the 48 Hour Re-Pack 2015, a competition that challenges students to redesign a consumer product’s packaging in just two days. Industrial technology and packagingstudents Rebecca Kisch, Janel Takeda, Sally Yingst, Sarah Deffner and Caitlin Khamasta recently traveled to Atlanta, Ga. for their final presentation and the awards ceremony. The team received $2,000 in prize money along with their awards.